Short Blurb for The Girl Guide: Finding your unique voice in a noisy world can be hard—very hard. But not if you have a great guide! 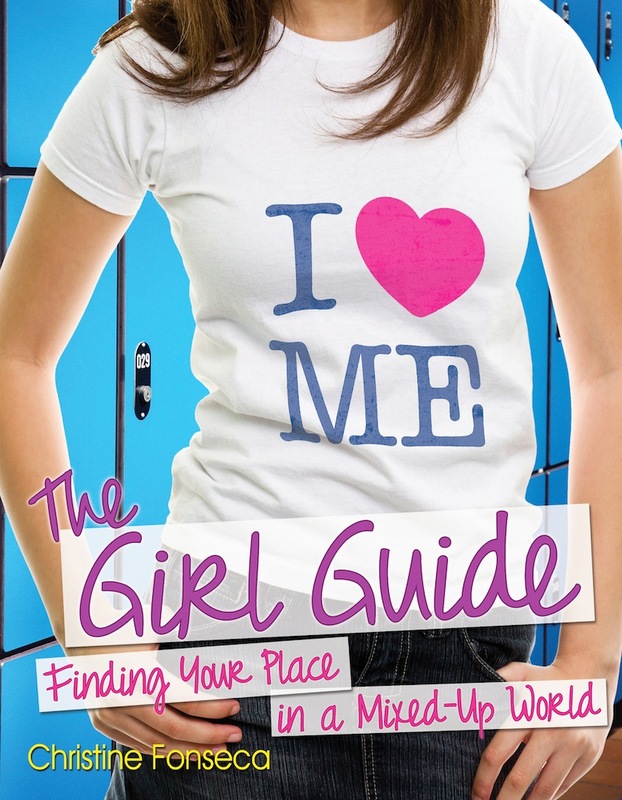 The Girl Guide: Finding Your Place in a Mixed-Up World is a must-read for girls in grades 6–8 as they enter the tumultuous world of adolescence. Packed with fun worksheets and quizzes, as well as stories from older girls and women, The Girl Guide covers everything a teenage girl needs to know on the journey toward her own identity. Proven strategies for dealing with stress management, confronting relational aggression, being safe online, navigating the changing mother-daughter relationship, and more make this the ultimate guide for any girl to get through the teen years and discover her unique point of view in the world. The Girl Guide is all about finding yourself and your unique voice in the world. And what better time to start on that journey than summer! Summer is a great time for renewal. The days are long, the weather, perfect, and the vibe – magical. So, as you’re taking a break from school or work, catching up with friends and family, and venturing out for a special vacation, why not add a little “inner” journey to your adventures and spend part of the summer discovering the “real” you? 4) Do you believe that you’ve found you’re unique voice in this noisy world? I am finishing up a new parenting book titled Quiet Kids that I am THRILLED about. After that I will be finishing Dominus, book #3 and the final installment in the Requiem Series. Then…who knows! I have some special things in the works, but nothing I can talk too much about right now. Critically acclaimed nonfiction and YA author Christine Fonseca believes that writing is a great way to explore humanity. Using her training and expertise as an educational psychologist, Ms. Fonseca is dedicated to helping children of all ages find their voice in the world. 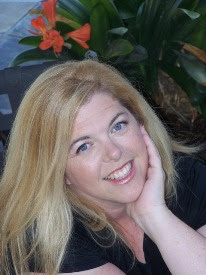 Her titles include Emotional Intensity in Gifted Students and 101 Success Secrets for Gifted Kids and delve into the often misunderstood world of giftedness and emotional intensity. May, 2013 will bring the release of the much awaited The Girl Guide: Finding Your Place in a Mixed-Up World, a book for girls in grades 6-9 that focuses on developing strong resiliency skills. In addition to her nonfiction titles, Ms. Fonseca is the author of several YA novels including Lacrimosa (the Requiem Series) and the critically acclaimed YA thriller, Transcend. When she’s not writing or spending time with her family, she can be sipping too many skinny vanilla lattes at her favorite coffee house or playing around on Facebook and Twitter. Great Post! I like the blurb, it sounds interesting!